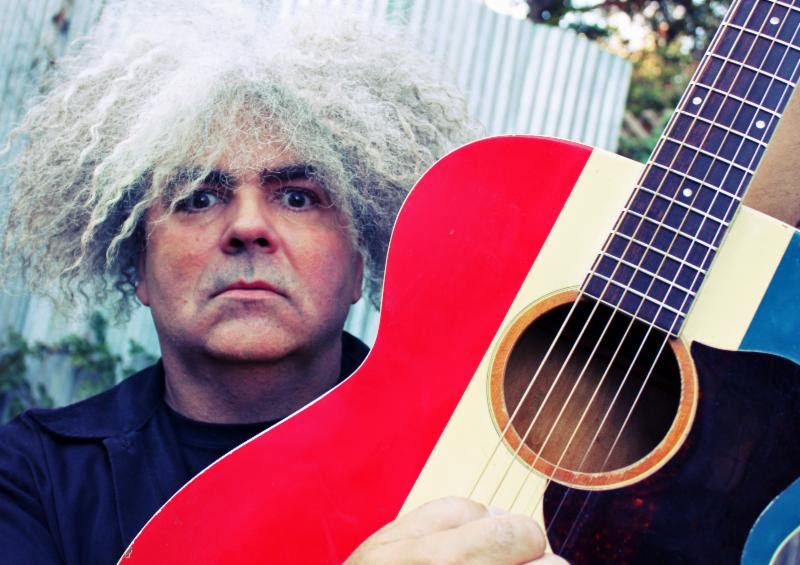 Melvins' front man Buzz Osborne has confirmed a seven-week U.S. tour, which kicks off June 10 at The Casbah in San Diego. Osborne previously announced the release of his first solo, acoustic release, This Machine Kills Artists, which is set for a June 3 release via Ipecac Recordings. 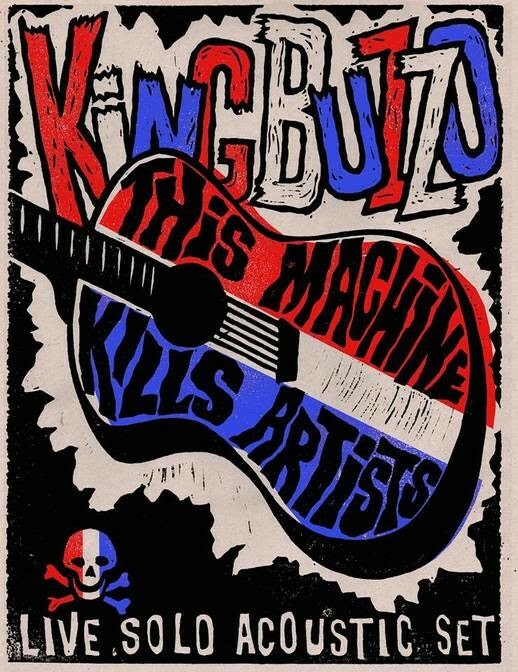 Rolling Stone recently premiered the song "Dark Brown Teeth" ( http://www.rollingstone.com/music/news/hear-melvins-king-buzzo-go-acoustic-for-new-10-inch-album-tour-20140214), describing the track as "doomy, ill-angled" and with the "Beefheartian edge his band is renown for."